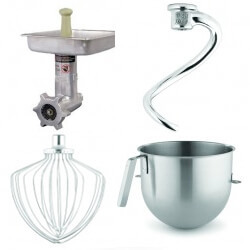 Investing in a commercial food mixer from Mission Restaurant Supply means equipping your bakery, kitchen or restaurant with the best food mixer in the industry. 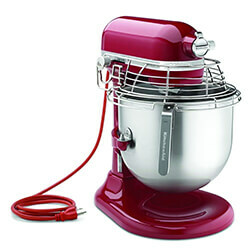 Mission Restaurant Supply’s online selection includes countertop mixers, floor mixers, and hand mixers along with various mixer attachments and accessories. Mission Restaurant Supply sells only the best commercial mixers manufactured by trusted industry brands so that you get the most yield and highest performance out of each mixing experience. 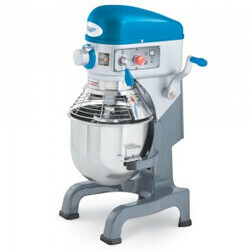 Get the best prices and the best quality when you shop for commercial mixers at Mission Restaurant Supply!